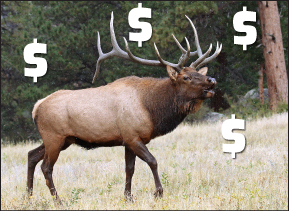 Home / Elk / How Soon Is Too Soon…To Go Scouting? 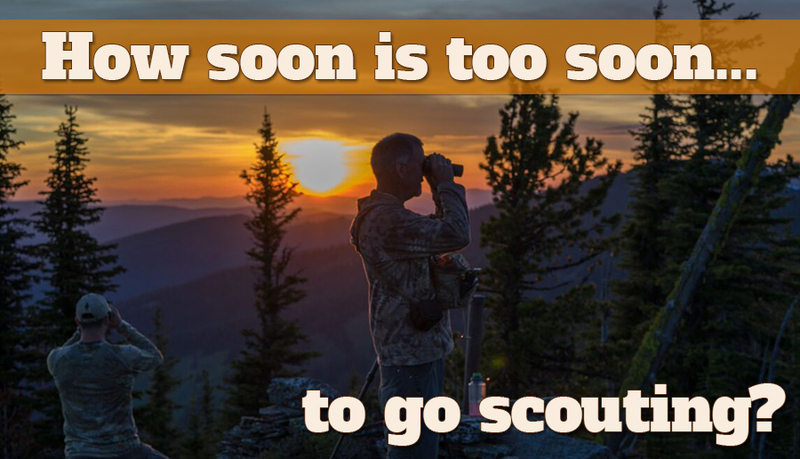 How Soon Is Too Soon…To Go Scouting? The snow’s melting, spring run off is cranking and you’ve drawn your tag for the upcoming fall season! 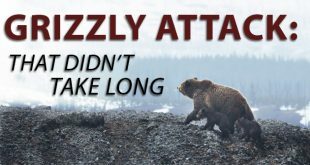 So now that you’ve got the tag, you’re going to need to start scouting but when is going to be the best/most productive time to head out? At this time of year cabin fever is going to be in full effect and heading into the high country will be the first thing on your mind. Getting into the wild is a good thing for sure but sometimes heading out too early can be a waste of valuable time. Now you might be able to chalk it up to a good workout and gear evaluation but if you don’t have a lot of time off, then it’s probably more of a bad thing than a good one. If you live out west and can get out every weekend, I say go as much as you possibly can. It will get you in shape, give you a chance to test out gear and help you up your field-craft skills. 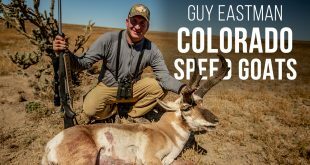 Now for those of you who are on a tight schedule and budget, here are a few things to take into consideration when planning your next scouting trip into the high country. 1.No matter what time you go or what animal you’ll be scouting for, make sure you don’t forget the little things. 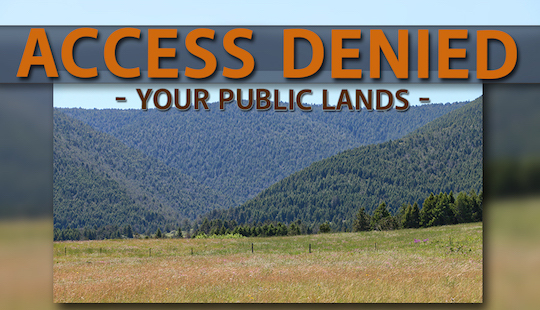 Paying attention to water sources (for you and the animal), bedding areas, trailhead locations, food sources and anything else that will help you during the season. Bring a small notebook and write down anything of value while you’re out there. 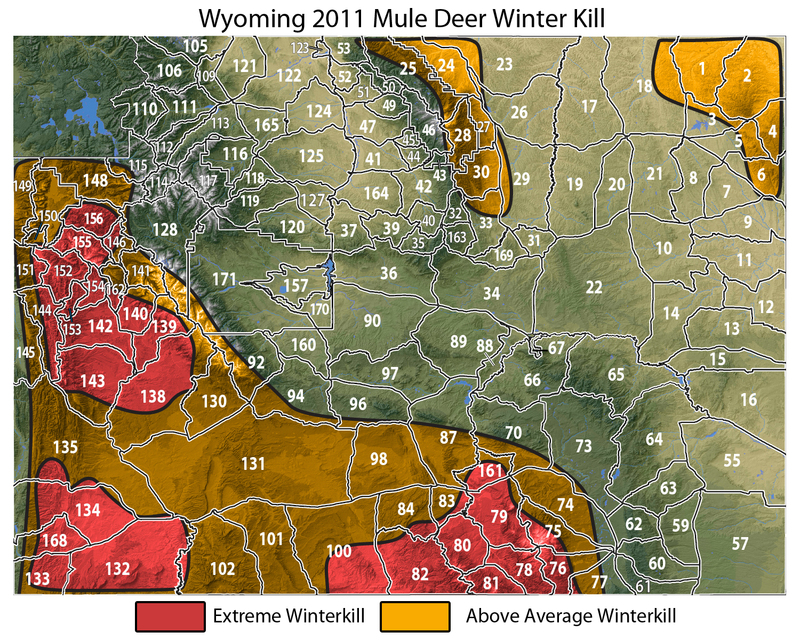 2.If you’re going after high country mule deer, I think your trip should be planned after the 4th of July. Most deer, if not all, should be above treeline by then and in the same spots you would find them during season (for the most part). The only thing that will change this would be the amount of snow that is still above treeline. 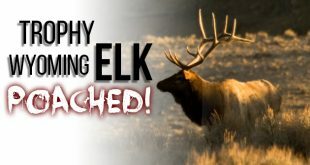 3.When scouting for elk, make sure you not only scout where they actually are while scouting but where they will go when season starts. 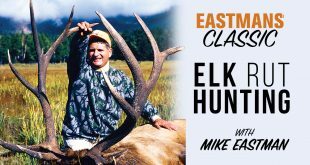 When scouting elk during summer feeding patterns, the chances of seeing a few hundred elk above treeline are pretty good but those elk can be giving you false hope too. This is highly dependent on the area you’re in but stay mindful of where the elk may go if they drop down into the timber. In reality no scouting trip is a bad one and it will be up to you to get the most out of it. Just make sure and keep track of the little things, plan ahead and enjoy your time in the wilderness. 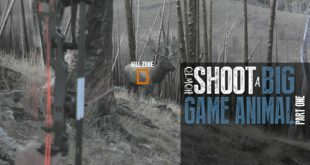 Previous Tips And Tactics: Glassing Techniques and Strategies! 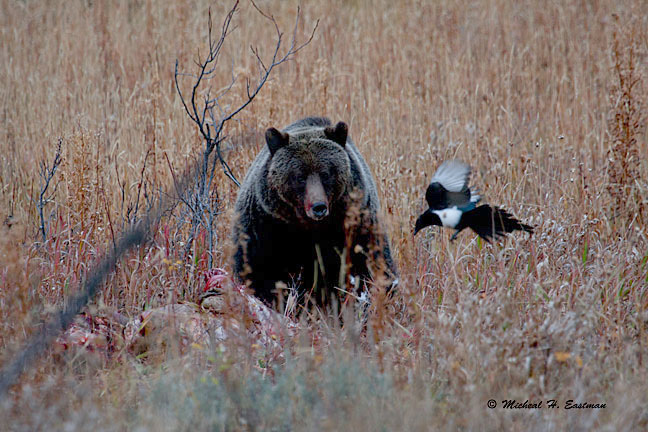 Next What Really Happened In The Wyoming Big Game Draw?